You can download the benchmark from the official website, and when you run it the benchmark you will be brought around and shown various areas of the upcoming expansion, each scene in the benchmark will have varying degrees of onscreen activity. When the benchmark is complete, you will be given a rating and score. When running the benchmark the aim is to get a score of 2,000 or above, this score means, you can run the game at the default settings, with that said the higher the score the better. If you aren’t interested in running the benchmark or play Final Fantasy XIV on a Mac or PlayStation 4, you can view the Stormblood Benchmark trailer below. 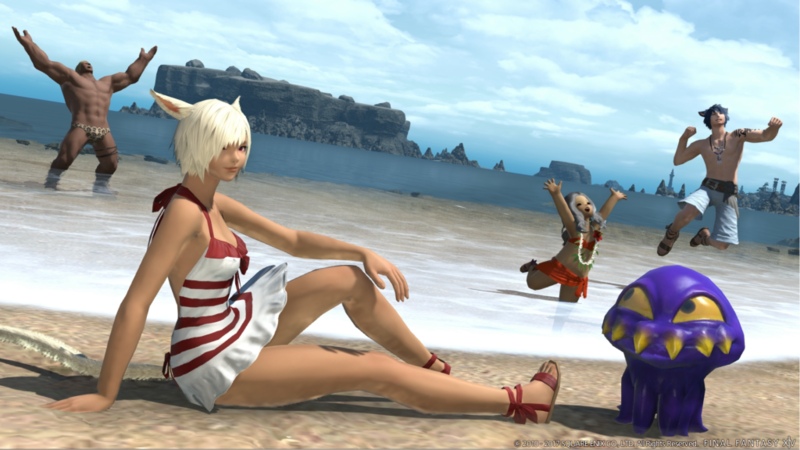 Final Fantasy XIV: Stormblood will be available June 20th for PC, Mac and PlayStation 4. To play Stormblood you need both the base game and the Heavensward expansion.